My last three “Long Strange Trip” posts have looked at how Doonesbury treated the Vietnam War during the first few years of its run, starting with B.D’s experience in ROTC through his decision to enlist and his encounter with Phred the Vietcong terrorist. Though B.D. 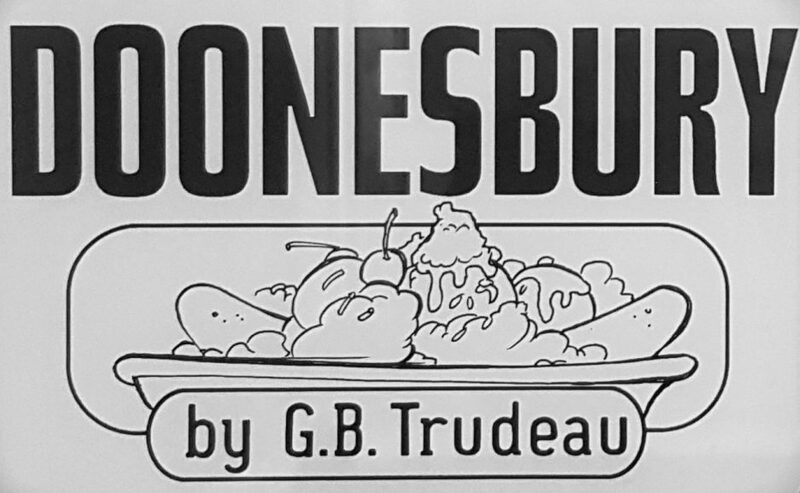 was sent home as part of Richard Nixon’s policy of … Continue reading He’s Black, He’s Beautiful, and by Gosh, He’s Angry: Race in the Early Doonesbury Strips, Part I.